Northwest National Real Estate: Sold! 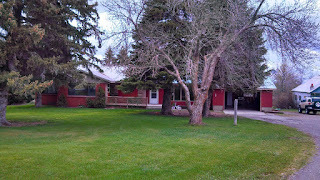 Country Property For Sale! Sold! 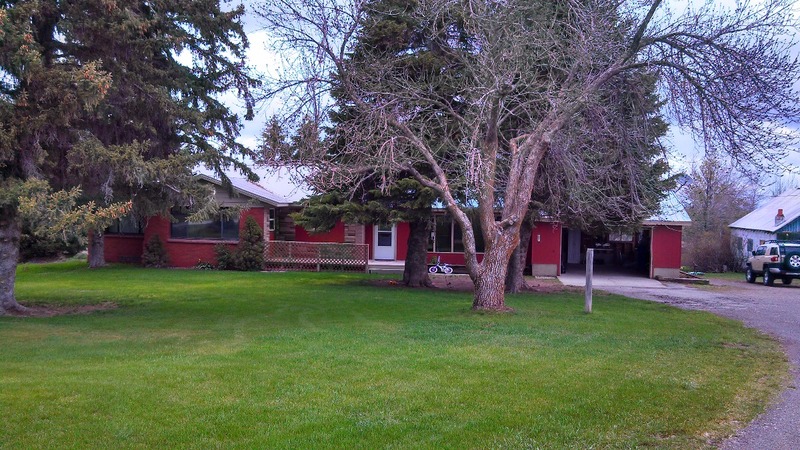 Country Property For Sale! You're going to love this amazing and unique property! This beautiful home is situated on 17 acres that includes huge 40x60 steel building with concrete floor, a 24x36 two car garage/workshop, attached garage, and an antique railroad depot building moved from Grainville that can be either a play house or a garden shed, granaries, chicken coop, and animal lean to. The home has five bedrooms, two bathrooms, two living rooms one with a unique rock wall fireplace and water feature, and a huge dining room. The kitchen has been completely remodeled with beautiful tile, granite and new top of the line appliances. The upstairs bathroom has been remodeled with granite and tile. The craftsmanship in this home is incredible! The basement is almost finished with new drywall and texture. All it needs is paint and flooring and you will be able to enjoy this new space. The house has both updated plumbing and electrical. 15 acres of the property is farmland and has a fresh crop of red wheat planted. Would make a perfect "hobby farm"! There is tons of space for livestock and this would make a great hobby farm. This is the perfect property to sustain a growing family. Drummond is close to Jackson, Targhee, and best of all, not too far from Yellowstone National Park. Close to a "rails to trails" connecting Ashton and Tetonia. Contact Jennifer Kunz, Hamilton Realty at (208) 317-4722. Priced at $249,000.